A gift that gives all year. isubscribe is New Zealand’s No. 1 print and digital magazine subscription superstore. They work directly with the publishers to cut out the middle man and bring you fantastic deals on bestselling and independent titles. 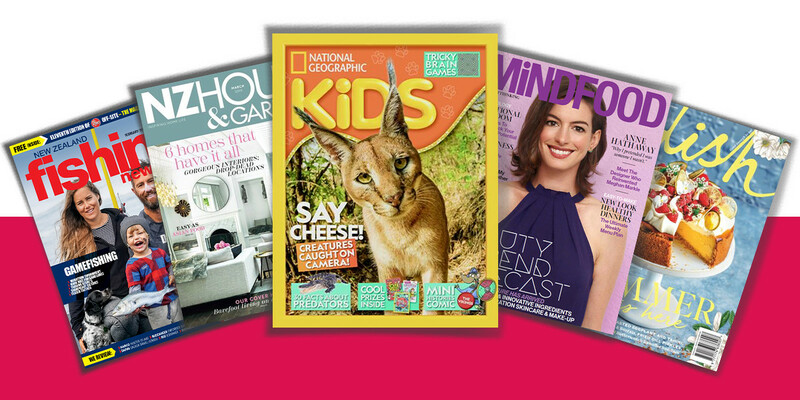 With over 2000 magazines to choose from, there’s something for every interest and budget. Subscriptions start from just $4. Treat yourself or a loved one to a favourite mag today! You can also send a gift voucher – the perfect gift for someone who is hard to buy for and the Fly Buys points are the perfect gift for you!